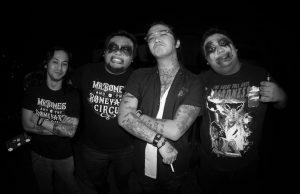 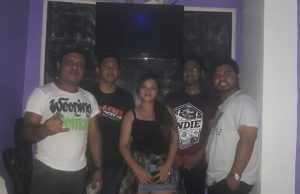 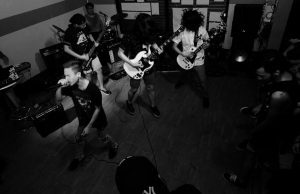 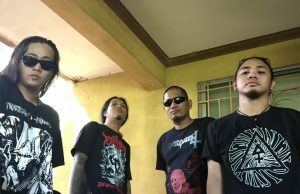 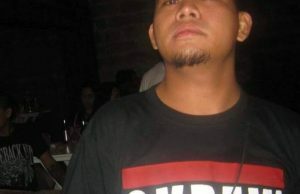 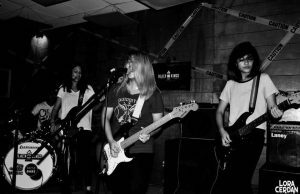 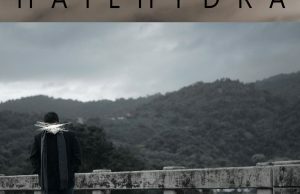 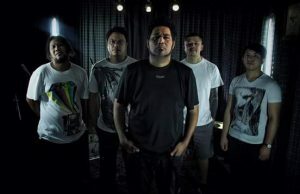 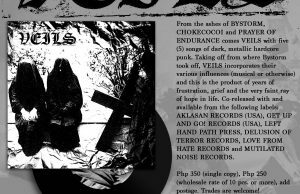 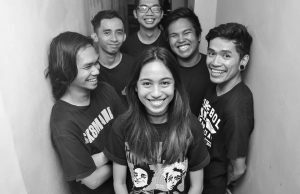 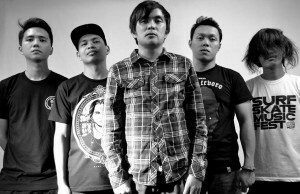 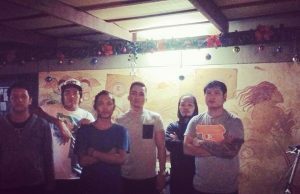 Singapore based Filipino metallers Pariah release music video – Pinoy metal for the win! 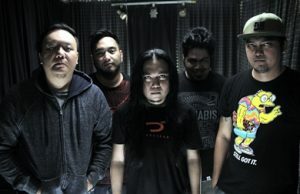 Goth metal band Thanasia release new single . 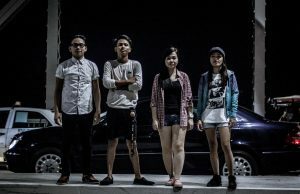 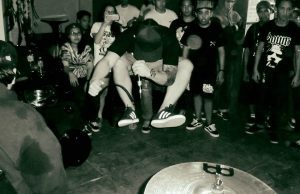 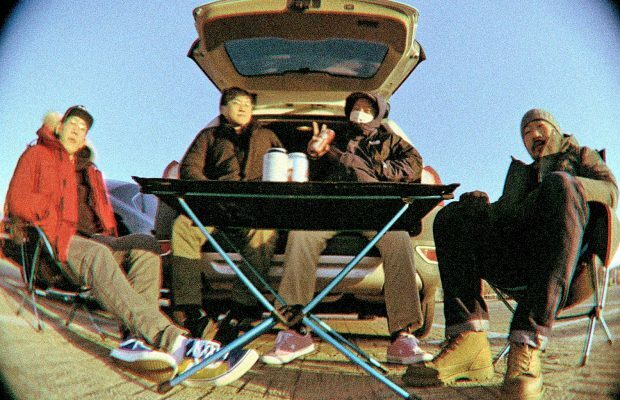 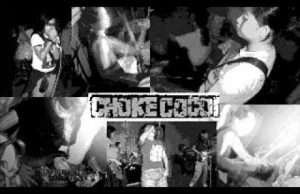 The single comes off their upcoming EP Heart of Steel.